The Florence Freedom Professional Baseball team is a member of the independent Frontier League. Freedom games offer "So Much More Than Baseball", including post-game bands, fireworks, giveaways, discounted tickets, food and drink specials and promotional theme nights. 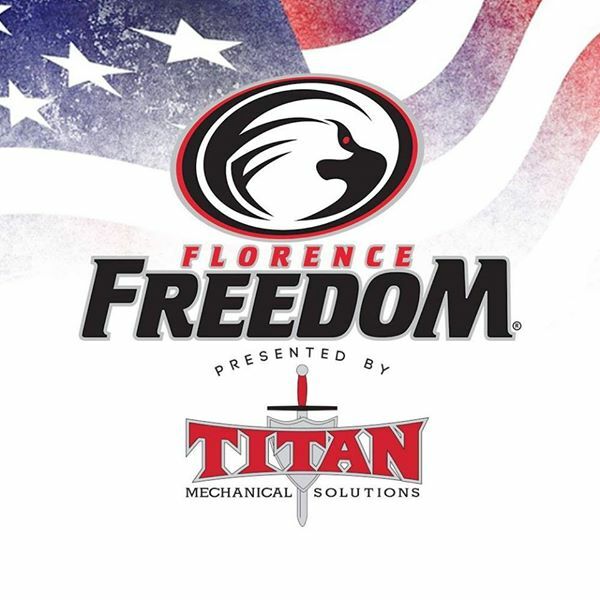 Freedom 2015 tickets can be ordered online at www.florencefreedom.com or by calling the Freedom's front office at (859) 594-HITS (4487).